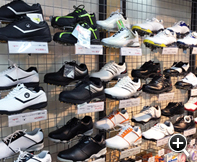 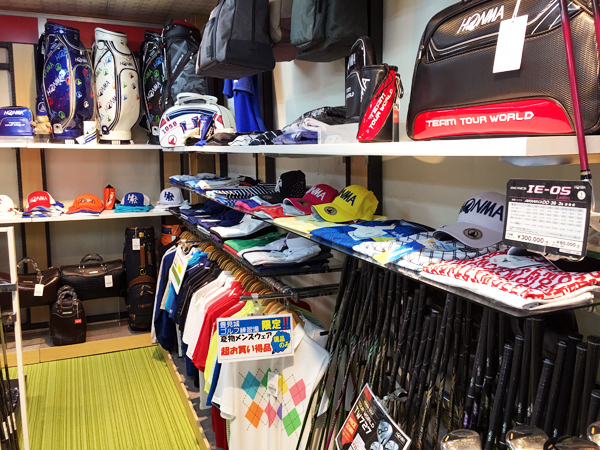 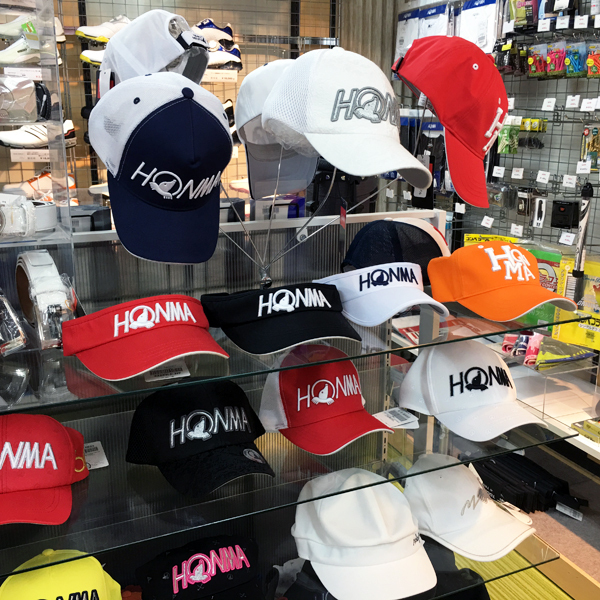 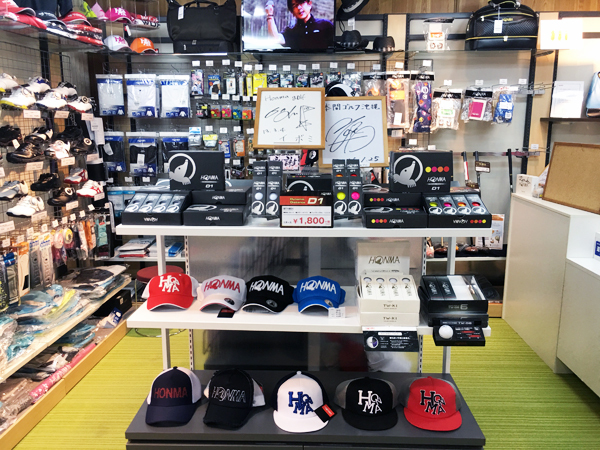 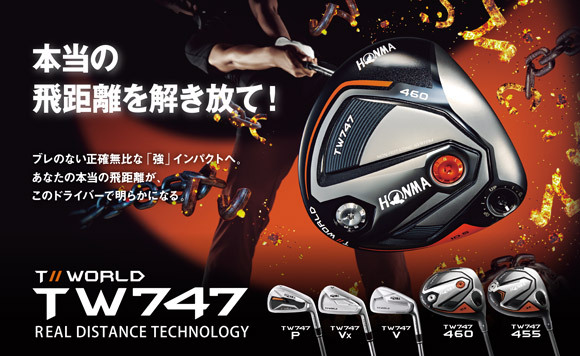 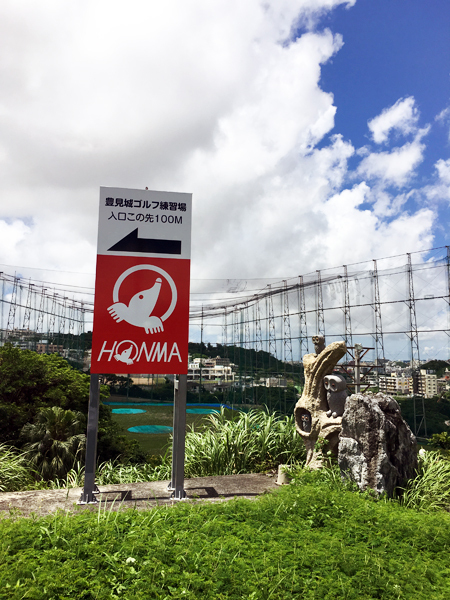 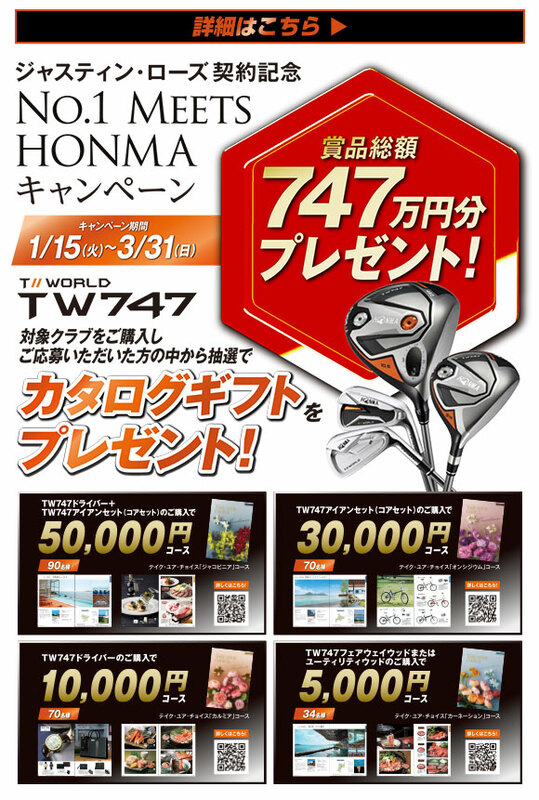 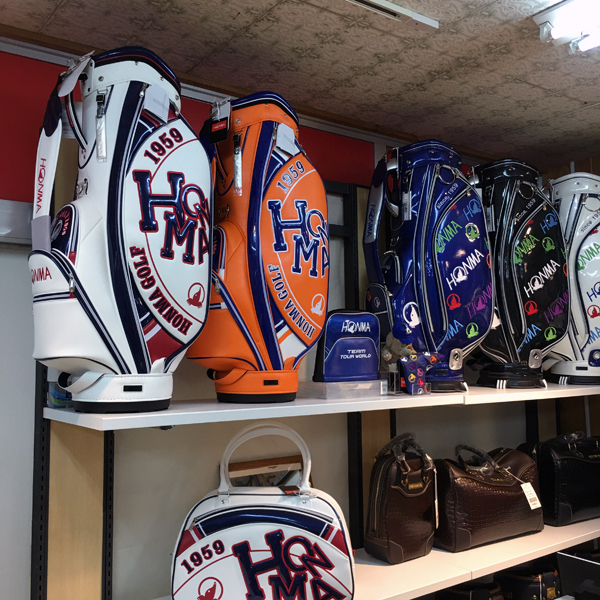 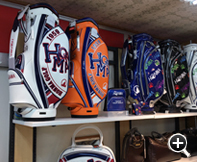 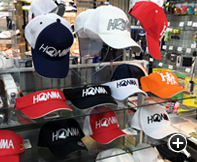 We are the only HONMA direct shop in Okinawa. 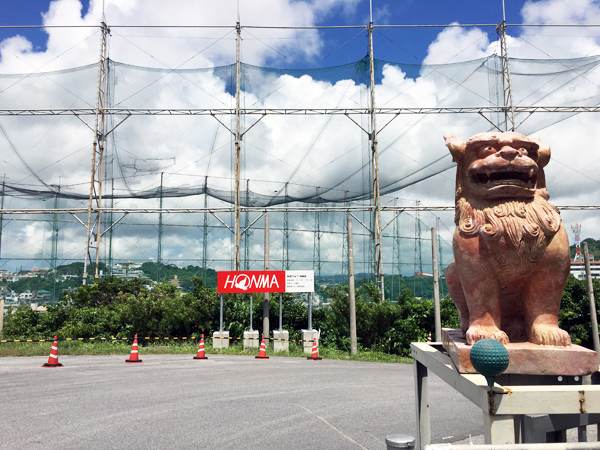 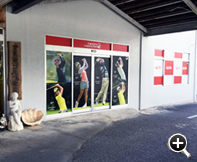 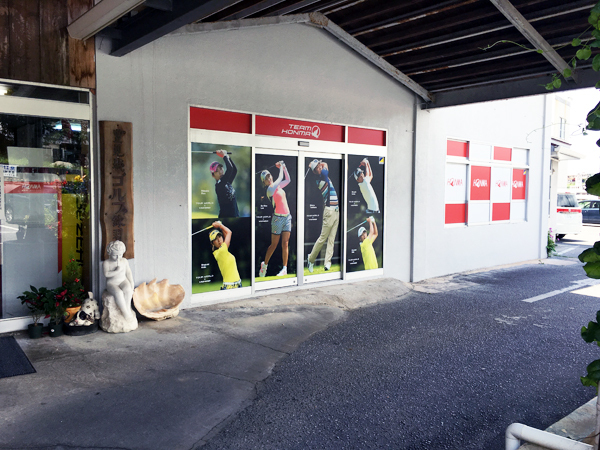 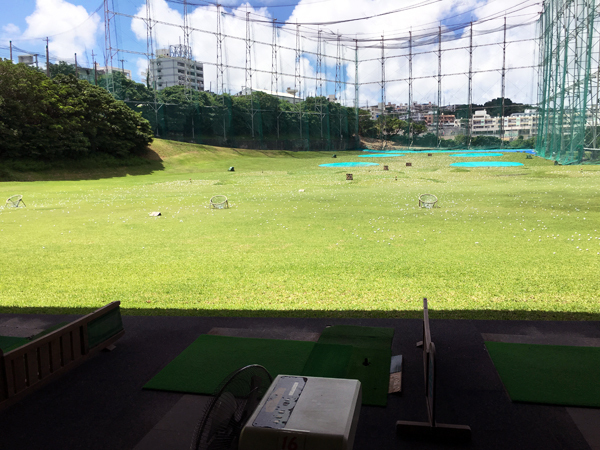 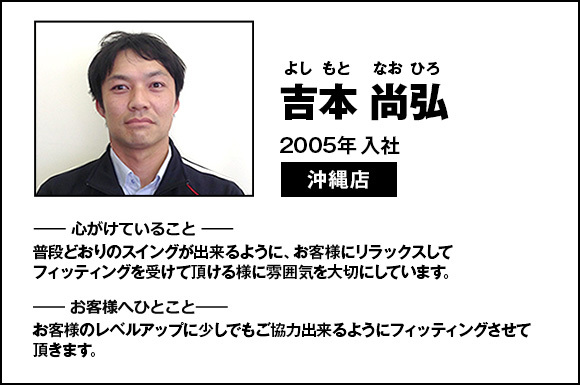 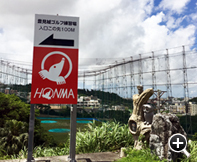 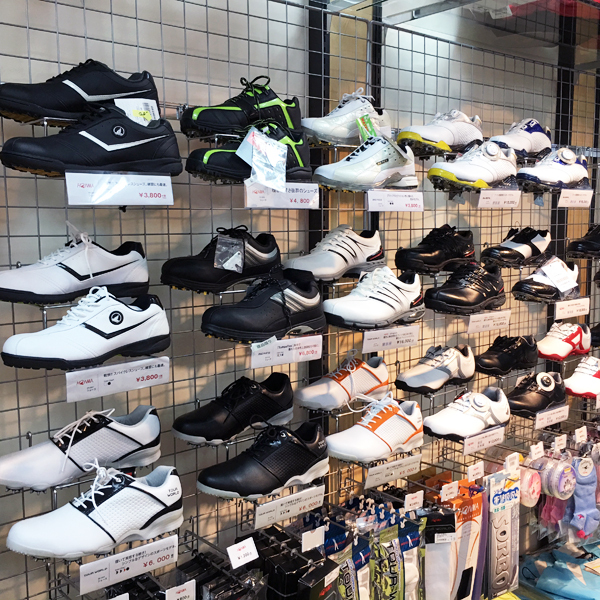 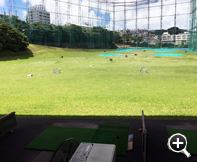 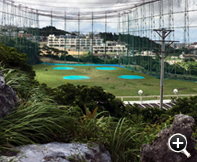 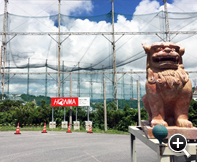 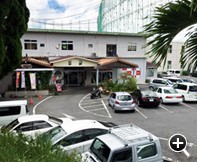 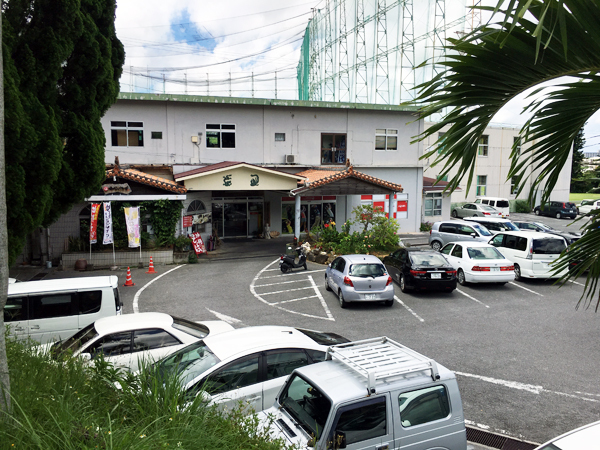 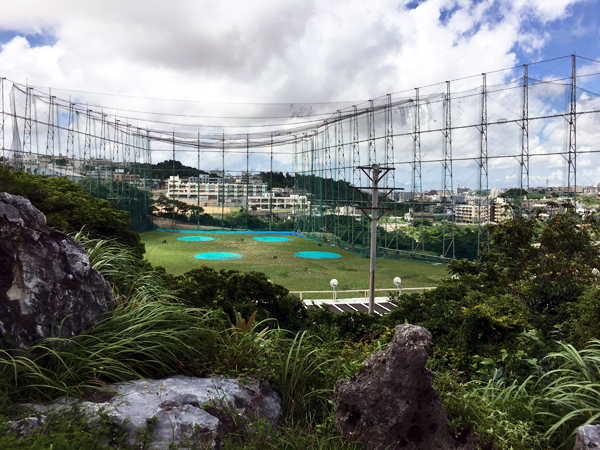 When you come sightseeing Okinawa or even just for practice, please visit our shop where a driving range is with. 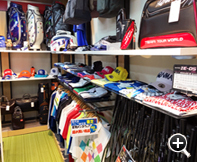 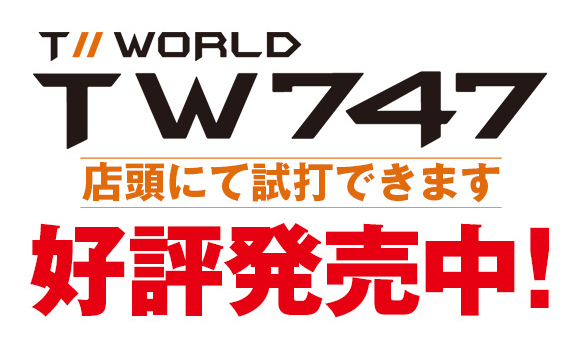 And for your additional information, “UnionPay” card is acceptable since our shop is a duty-free shop. 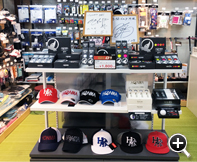 연습장 병설점포이므로, 연습하러 오시거나 관광으로 오키나와에 오실 때에는꼭 방문을 해 주시기를 부탁 드립니다.